The women's 10 kilometre cross-country skiing event was part of the cross-country skiing programme at the 1952 Winter Olympics. It was the first appearance of a women's cross-country skiing event at the Olympics. The competition was held on Saturday, February 23, 1952. The 1952 Winter Olympics cross-country skiing competition consisted of three events for men and the first women's cross-country competition at an Olympic Games, of 10 km. The competitions were held from Monday, February 18 to Saturday, February 23, 1952. Twenty cross-country skiers from eight nations competed. The 1956 Winter Olympics, officially known as the VII Olympic Winter Games, was a multi-sport event held in Cortina d'Ampezzo, Italy, from 26 January to 5 February 1956. The FIS Nordic World Ski Championships is a biannial nordic skiing event organized by the International Ski Federation (FIS). The World Championships was started in 1925 for men and opened for women's participation in 1954. World Championship events include nordic skiing's three disciplines: cross-country skiing, ski jumping, and nordic combined. From 1924 to 1939, the World Championships were held every year, including the Winter Olympics. After World War II, the World Championships were held every four years from 1950 to 1982. Since 1985, the World Championships have been held in odd-numbered years. Cross-country skiing has been contested at the Winter Olympic Games since the first Winter Games in 1924 in Chamonix, France. The women's events were first contested at the 1952 Winter Olympics. The Nordic combined events have been contested at the Winter Olympic Games since 1924. The first competition involved 18 km cross-country skiing, followed by ski jumping. Austria competed at the 1932 Winter Olympics in Lake Placid, United States, February 4 to February 15. The team was composed of 7 athletes, consisting of 6 men and 1 women. 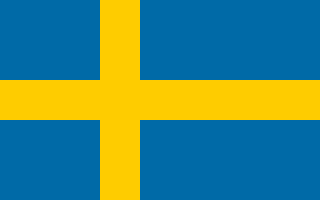 Sweden competed at the 1952 Winter Olympics in Oslo, Norway. 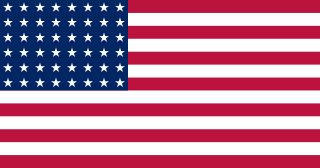 The United States competed at the 1952 Winter Olympics in Oslo, Norway. 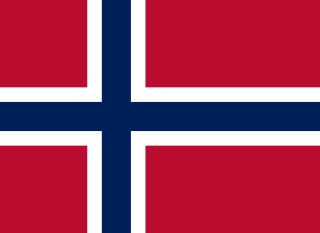 Norway was the host nation for the 1952 Winter Olympics in Oslo. Austria competed at the 1952 Winter Olympics in Oslo, Norway. Italy competed at the 1952 Winter Olympics in Oslo, Norway. 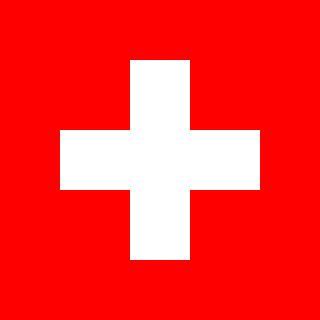 Switzerland competed at the 1952 Winter Olympics in Oslo, Norway. 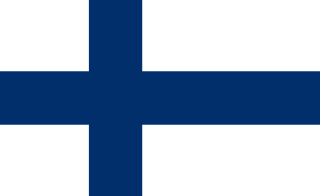 Finland competed at the 1952 Winter Olympics in Oslo, Norway. Germany competed at the 1952 Winter Olympics in Oslo, Norway after not having been invited to the 1948 Winter Olympics because of the role in World War II, and because the NOC restored in 1947 as Deutscher Olympischer Ausschuß did not represent a recognized state yet. The Federal Republic of Germany was founded in 1949, the NOC for Germany was renamed and in 1951 recognized by the IOC while recognition of a separate NOC of the GDR was declined. East Germans were told to cooperate in a single team Germany, which they declined in 1952, but accepted for 1956 and later. The women's 30 kilometre classical cross-country skiing competition at the 2010 Winter Olympics in Vancouver, Canada was held on 27 February at Whistler Olympic Park in Whistler, British Columbia at 11:45 PST. The women's 10 kilometre freestyle cross-country skiing competition at the 2010 Winter Olympics in Vancouver, Canada was held on February 15 at Whistler Olympic Park in Whistler, British Columbia at 10:00 PST. Peru sent a delegation to compete in the 2010 Winter Olympics in Vancouver, British Columbia, Canada from 12–28 February 2010. This marked Peru's debut at the Winter Olympics. The Peruvian delegation consisted of three athletes: two alpine skiers—Manfred Oettl Reyes and Ornella Oettl Reyes—and the cross-country skier Roberto Carcelen. The nation's best performance in any event was 67th place in the men's giant slalom alpine skiing event by Manfred Oettl Reyes. The 10 kilometre cross-country skiing event was the first event cross-country skiing programme to take place at the 1984 Winter Olympics, in Sarajevo, Yugoslavia. It was the ninth appearance of the 10 km race. The competition was held on Thursday, February 9, 1984 at Veliko Polje, Igman. Wudarski, Pawel (1999). "Wyniki Igrzysk Olimpijskich" (in Polish). Archived from the original on February 16, 2009. Retrieved 19 October 2008.